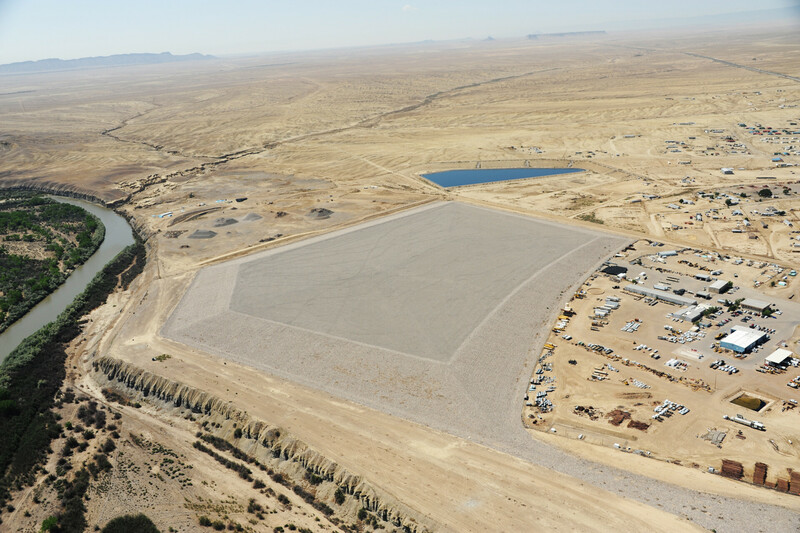 A 77-acre disposal cell containing the tailings and buildings from a former uranium mill originally built by Kerr-McGee in 1954, and operated until 1963. The mill is on Navajo Nation land, in the town of Shiprock, and next to the San Juan River. The DOE consolidated the contamination at the mill site, and enclosed in a cell covered in riprap rock, in the late 1980s.